Burn The Internet: Does Everybody Know What Time It Is? 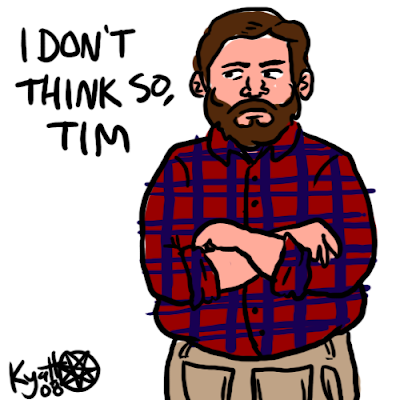 I always liked cartoon plaid, just because of how horrible it is. This is a tribute.